TGIF! Does anyone else feel like five day work weeks are for the birds and should be a thing of the past? I do, especially during the summer. My industry tends to slow down majorly and after (over) seven years working in this industry I cannot seem to piece together any logical reason why we can't get everything done in four days. I need three day weekends in my life. Do you agree? I am excited it is Friday and that it's Father's Day weekend! I wish I was in Tennessee celebrating with my dad but will count my blessings that I am in count down mode to my next trip to visit him and my family later this month! While he would say that these holidays are created by an institution like Hallmark to make money and that every day is Father's Day (and I totally agree), I do like to celebrate all of the great fathers out there who take time to provide for and spend quality time with their children. The impact of a father's love is profound and unique, as is a mother's love. I consider myself to be utmost blessed to have the family that I do, and the wonderful men in my family who are all exceptional fathers. Now, moving on to my favorites from this past week! I'm linking up with Andrea today. It's giveaway time!!! Woo hoo! I am excited to announce my Summer Giveaway has commenced! 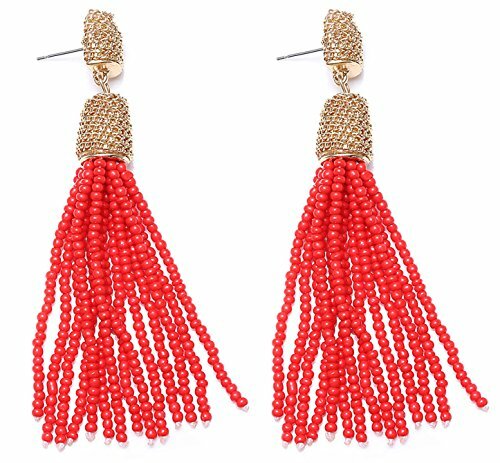 This time I'm giving away a pom-pom scarf (that is super soft and can be worn as a scarf, shawl, or sarong), a pom-pom tassel bag charm (that you can hook onto any tote bag and will be especially cute for vacation and the beach), and a pair of colorful round, drop-earrings from Francesca's. You will have until 11:59pm on Friday, June 23rd to enter into the raffle by following the steps listed. There are multiple ways to enter and some steps provide more entries. *If you are already subscribed to my blog, you can mark that step as entered. All entries will be validated. 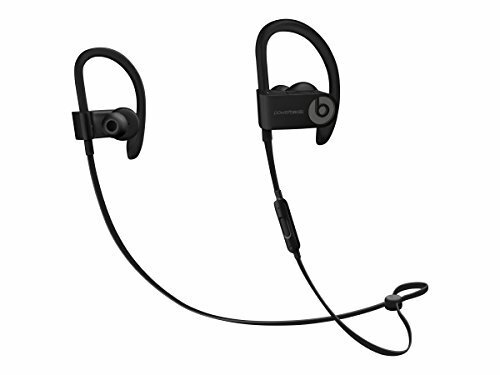 You can click here or use the widget below to enter. 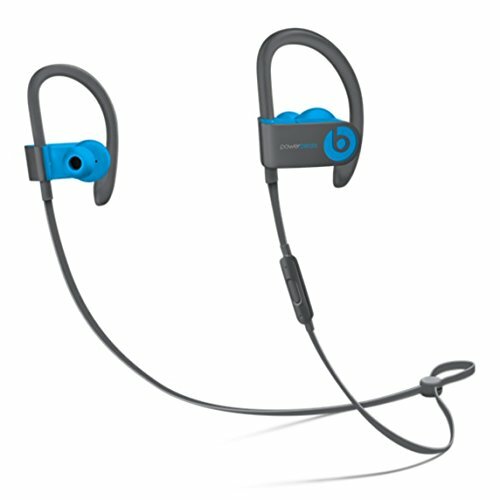 I will contact the winner over the weekend and mail out the gift on June 27th. Good luck! Target is having a sale today and tomorrow for 30% off all women's and kid's sandals and flip flops - use code SANDALS30 when you check out. HELLO summer. We are, in fact, happy to see you. I ogle shoes at Target online much too frequently and with 30% off it's sort of difficult to pass up some of their great sandals! Hmmmmmm, the temptation is real. I've gathered together some of my faves below, but there's obviously more on their site. 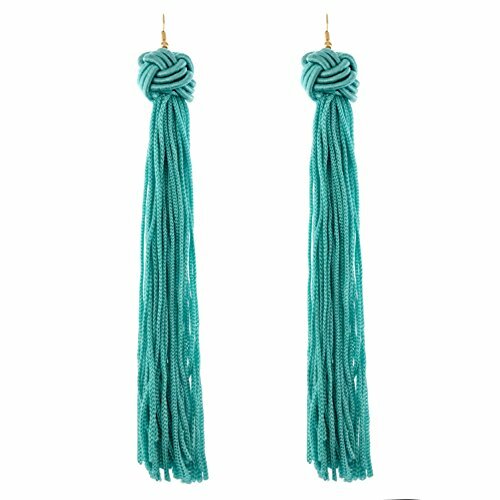 Oh, you know...tassels. Why? I don't know, except they're everywhere and I keep indulging in the trend! I love the pop of color they can add to any outfit as well as bring out the colors in certain outfits. They show up well when your hair is down as well. 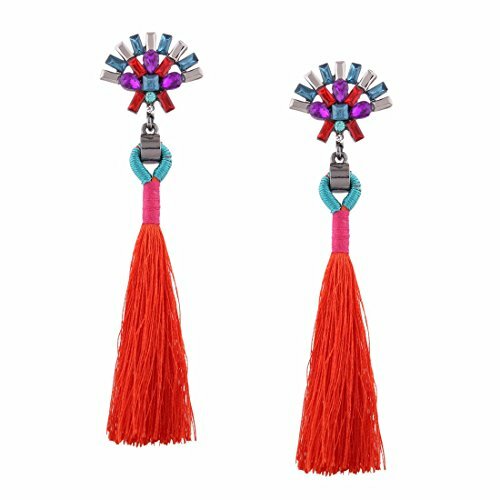 I found these little beauties on super clearance from Ann Taylor a few weeks ago (when I could* shop) and they're no longer available online, although you might can still find them in store. I've linked up some similar ones below for your shopping pleasure because let's be real here...accessories can change an outfit completely! Last weekend we had a blast celebrating with friends and the Navy for the USS Gabrielle Giffords ship commissioning in Galveston, TX. Bon Jovi played at Friday night's event and while I've never been very familiar with his music there were some songs I recognized and it was neat to be up close to see him perform. He smiles a lot - clearly a seasoned performer. I didn't take these videos with the intention of sharing, but at the last minute while composing this post I figured I might as well. On Saturday we went to the actual ship commissioning and I truly appreciated and respected the meaning behind the ship being named after former Representative Gabrielle Giffords as well as how amazing it is that this new naval ship and it's new crew were to commence their assignment the following day (last Sunday) to protect our country. It was hard to imagine that that ship may/will be headed to war at any point to fight for our freedom. Those are some brave men and women aboard that ship! I had some serious moments of reflection for all of the troops in every branch of the US Military that day. I am too nervous (or cautious) to jump out of a plane with a parachute to sky dive, and yet so many men and women have/will/are risking their lives for me. Thank you, God, for placing bravery and patriotism into the hearts of our soldiers. That sums up my favorites from the past week. What are your favorite things that have happened, that you've done, or that you've worn? Share below! Wishing everyone a wonderful weekend ahead and a very Happy Father's Day! PS - If you've never noticed the Blog Lovin' button at the bottom of my posts, it's a 3rd party site that is excellent for following all of your favorite blogs on one site. They'll send you an email with a summary of new posts from whatever blogs you select to follow through Blog Lovin'. Check it out! 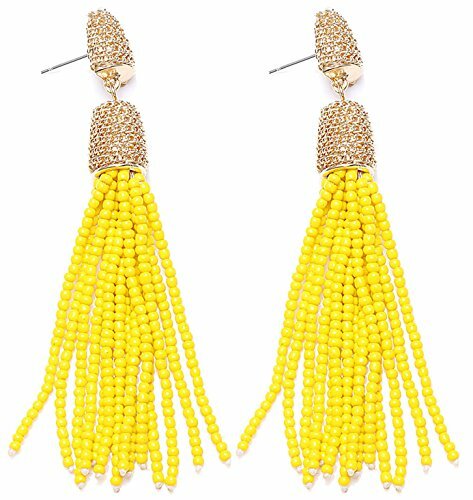 VK Accessories Bead Fringe Dangle Earrings Soriee Drop Earrings Beaded Tassel Ear Drop Red 3"
VK Accessories Bead Fringe Dangle Earrings Soriee Drop Earrings Beaded Tassel Ear Drop Yellow 3"